We provide professional commercial movers for office and business moving. 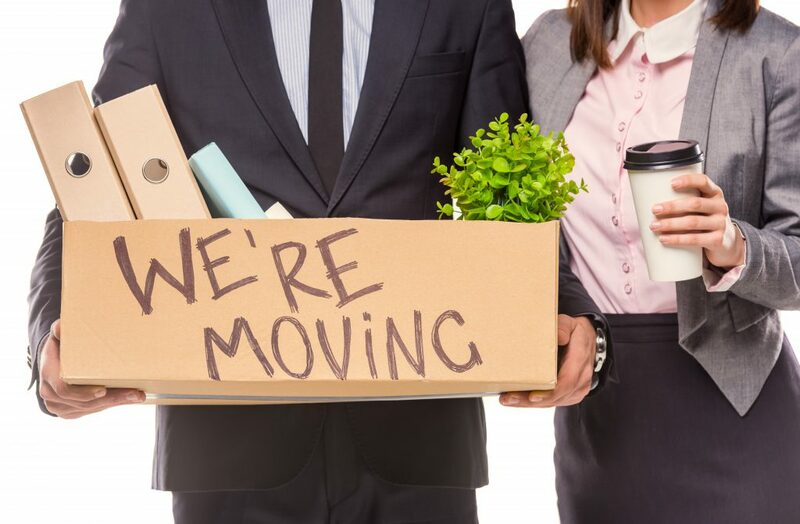 Are you moving your office or business? Above the Crowd Moving offers commercial moving services in Minnetonka, Woodbury and the surrounding Twin Cities areas. With over 15 years of commercial moving experience we can help make light work of even the most complex moves. We've moved well over five thousands companies through out the Minnetonka and Woodbury service area. Moving a business is a big decision. For one, you want to minimize the downtime. The quicker your employees or personnel can get back to work the better. It is our goal at Above the Crowd Moving to be on time, to move your office equipment quickly and safely. We take pride in the fact that we work with many business's to organize, track, and deliver their office furniture and equipment with high expectations. Not all commercial moving companies are the same, the difference can be seen in the price tag. Most commercial moving companies up-charge for commercial moving services. Our moving services for residential customers is the same for commercial customers. Whether you own a business in Minnetonka, Woodbury, or Minneapolis and Saint Paul. We are the perfect choice for those who want a service-oriented moving crew. 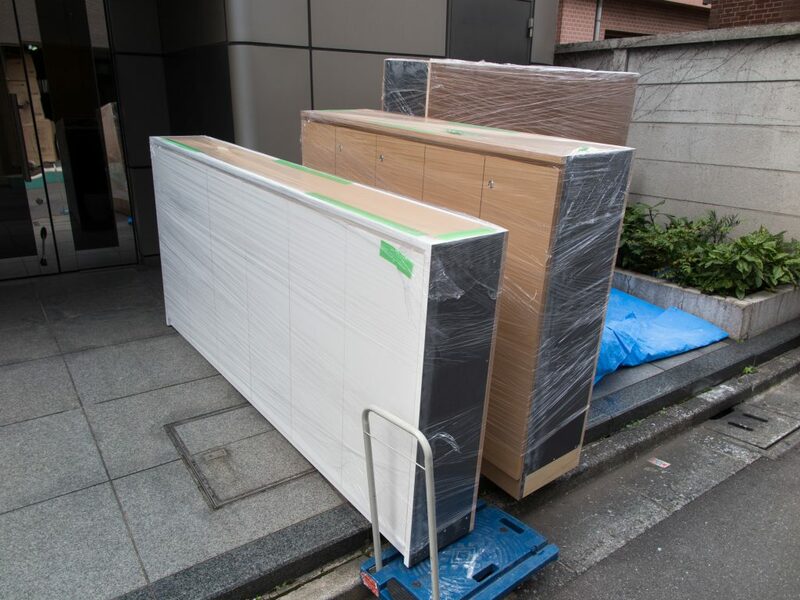 Our experienced and trained movers take great care in in moving your office efficiently. We know that any extended downtime to a business leads to disruption and we take great care when relocating an office. We have well over a decade of industry experience and supply all the equipment need to complete the job. Our movers are certified, licensed, bonded, and insured. We maintain an average of 4.5 stars on review sites. We move offices, business, warehouses, and we can aid in employee relocation. We also offer storage options for seasonal equipment, retail equipment, office equipment, and files.